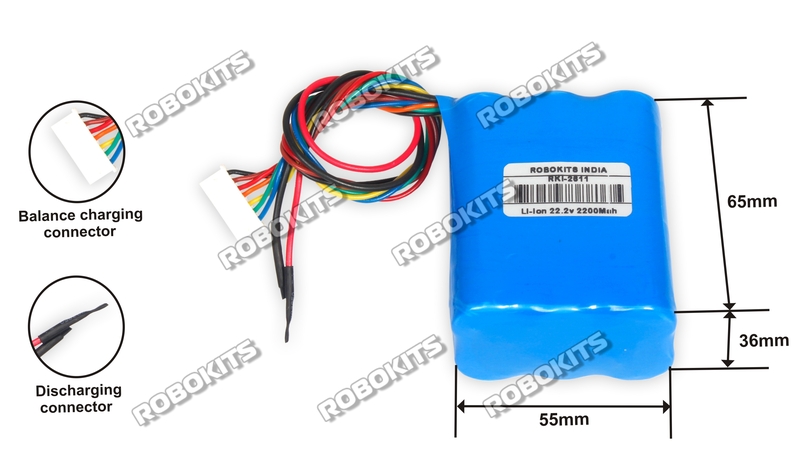 SkyCell Lithium-Ion Battery for robotic applications. Very light weight and small size compared to Ni-Cd, Ni-MH and Lead acid batteries. Very long life without loosing charging capacity. Weights just 290grams.